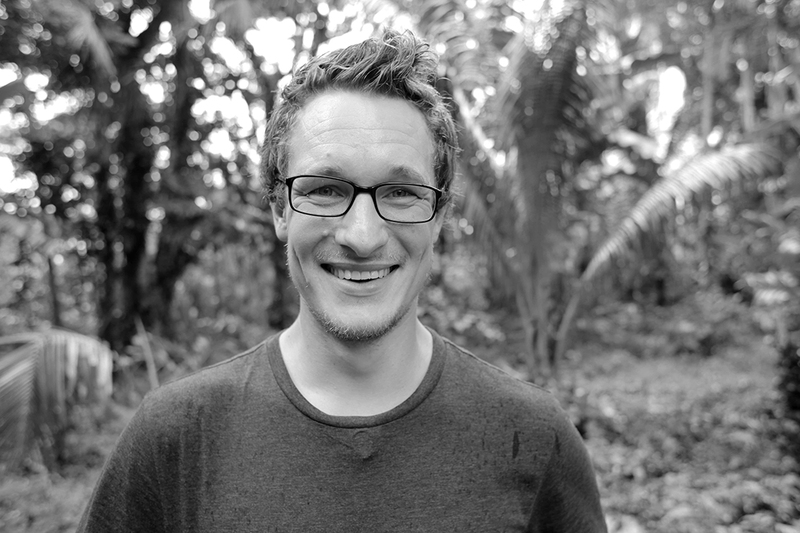 Will Millard is a writer, BBC presenter, public speaker, and expedition leader. Born and brought up in the Fens, he presents remote Anthropology and Adventure series for BBC Two, and series on Rivers, Urban Exploration, and History for BBC Wales. 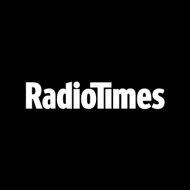 In 2016 he won the BAFTA Cymru Award for Best Presenter and his series have received nominations for Best Series and Best Presenter in the Grierson, Broadcast, Bannf, Kendal, Realscreen and the Televisual Bulldog Awards. Please visit the ‘Documentaries’ tab for more. Prior to his Televisual work, Will led remote expeditions in West Papua and West Africa. Receiving awards for his work from the Royal Geographical Society (2009,2013), the Winston Churchill Memorial Trust (2012) and Sir Ranulph Fiennes’ Transglobe Expedition Trust (2012), Will made maiden descents of remote New Guinean rivers and tracks, whilst recording evidence of inter-tribal trade, and made a first solo descent of Sierra Leone – Liberia’s Mano/Morro River whilst recording an acclaimed documentary series for BBC Radio 4. Give the ‘Expeditions’ tab a click for more. Will has written and submitted images for numerous national and international magazines and newspapers, including BBC News, The Daily Telegraph, Vice, The Guardian, Geographical and Outer Edge, you can find these articles and more by clicking on ‘Writing’. Will has lectured on his expeditions at the Royal Geographical Society, including twice at the prestigious Monday Night Lectures, and twice on their Regional lecture theatre tours across England, Wales, and Scotland. He has spoken independently throughout the UK including the National Geographic Store in London, the Wilderness Lectures in Bristol, and Adventure Travel Live. His current speaking dates are available by clicking ‘Speaking’, but if you would like to book Will, for your event, school, or university, use the ‘Contact’ tab to get in touch. Will is a Fellow of the Royal Geographical Society (RGS) and the Winston Churchill Memorial Trust. When he isn’t exploring, he’s writing at the kitchen table or out fishing the rivers and lakes around his South Wales home. Give him a follow on his Facebook page, his Instagram or his Twitter.